Patio Fashion Chair is Made of premium Textilene, and a high-strength, powder-coated aluminum frame. 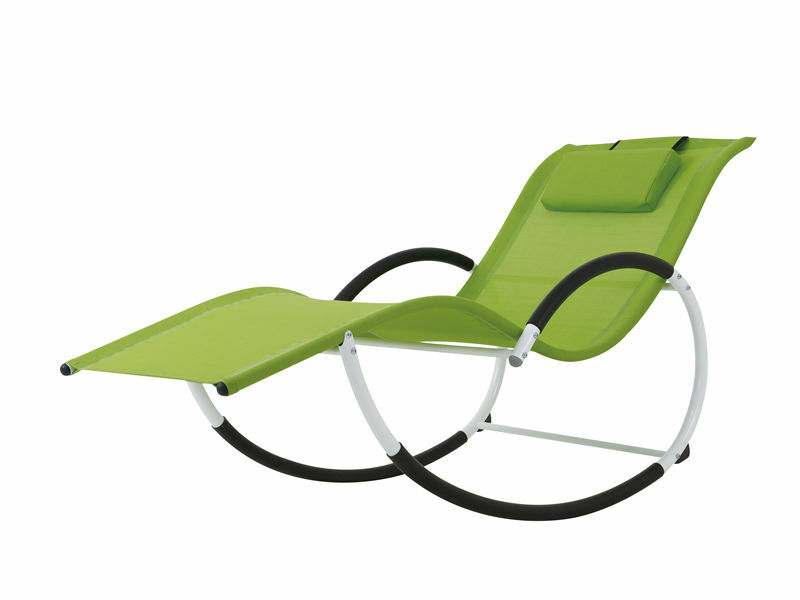 Outdoor Leisure Chair arms wrapped with padding, prevent frame from scratching. Easy clean up with mild soap and water. Looking for ideal Old Man Rocking Chair Manufacturer & supplier ? We have a wide selection at great prices to help you get creative. All the Patio Fashion Chair are quality guaranteed. We are China Origin Factory of Outdoor Leisure Chair. If you have any question, please feel free to contact us.